We are super excited for our Traditional Carol Service. The service will follow the format of Nine Lessons with classic Carols and choral music. There will also be festive refreshments and the opportunity to connect with others. 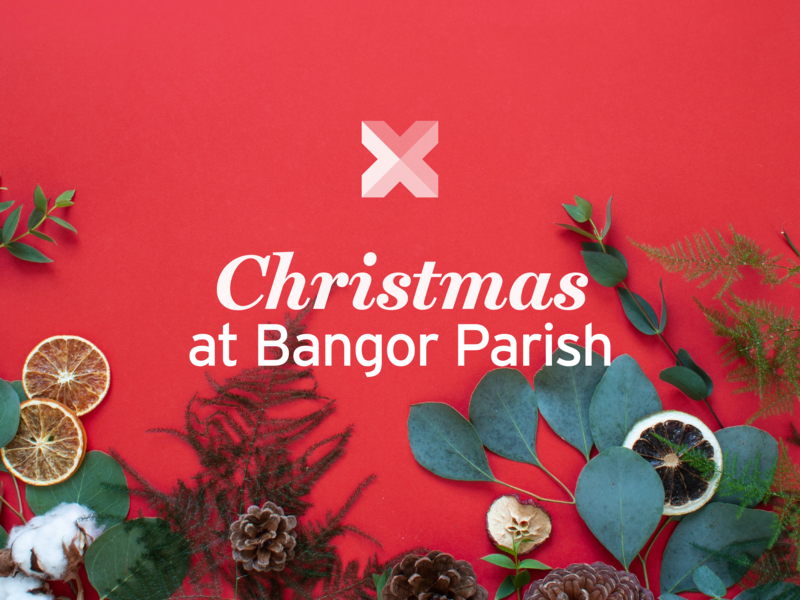 Whether you can Bangor Parish home or not, we would love to welcome you to this special and memorable service.